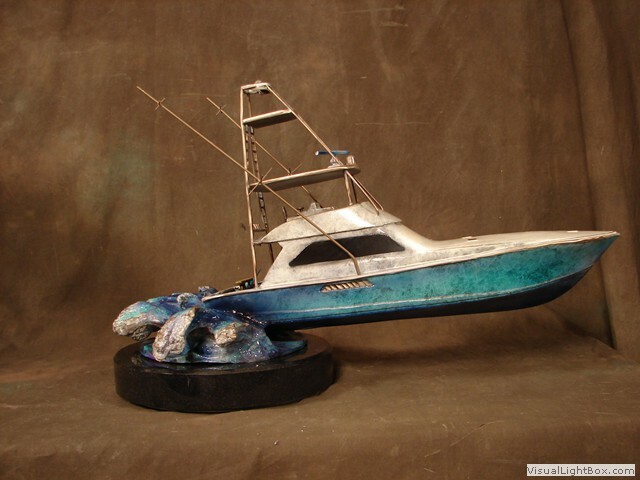 Bring the coast into your home with these wild sea life bronze sculpture gifts and home decor. 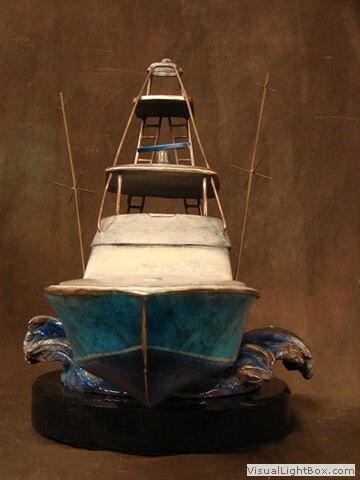 There's never been better looking boat sculpture than the ones we have here for you. The styles vary from realistic to modern and the range of colors provides you with an option that will coordinate with your existing decor. These make excellent gifts for your seaside friends. 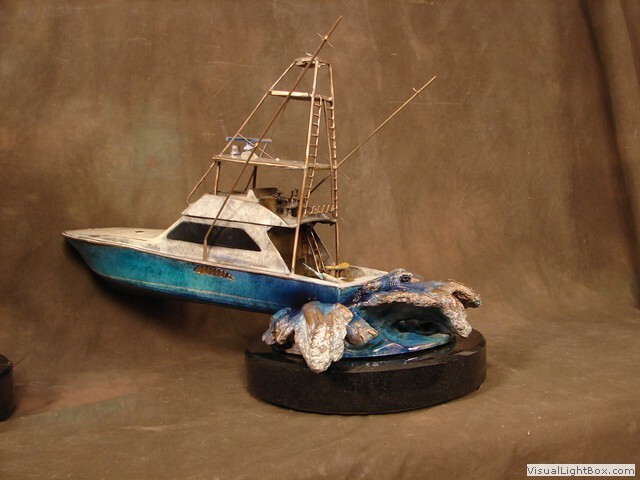 We offer a wide variety of wild sea life sculptures. There's a sculpture here for you. There are many different styles, textures, colors and sizes to suit everyone's needs, tastes and budget. These make great accents in any home, office or outdoor space and also make fantastic gifts for a sealife loving friend. .